Are you trying to help a loved one get started with medical cannabis? Here are the top five products that every cannabis caregiver should know about. Trying to find the best medical cannabis products for a loved one? Fortunately, cannabis products are more accessible than ever. Though medical cannabis programs are still restricted, many potentially life-saving extracts and supplements are available for online order. With all these options, it can be difficult to tell the excellent from the average. To help you out, here are the five top products that every cannabis caregiver needs to know about. Medical cannabis oil is perhaps one of the most powerful and popular products available for patients. Full extract oils are made with cannabis flowers and leaves, and they contain all of the beneficial cannabinoids and terpenoids found on a given cannabis plant. Cannabinoids are the active chemical compounds in the cannabis plant. Terpenoids are beneficial aroma molecules that enhance the medicinal value of your cannabis product. The best medical cannabis oils often feature a diversity of these plant molecules, which act as powerful anti-inflammatories, antioxidants, painkillers, and much more. This particular product is often sold in an oral syringe and it is often black, deep brown, or perhaps slightly green in color. Some medical cannabis oils made with CO2 extraction techniques can be much lighter, often featuring honey-like coloration. However, most full-plant extracts will feature a dark coloration. Many caregivers dose out small droplets or fill empty capsules with oil for their loved ones. There’s a lot to understand about medical cannabis oil. 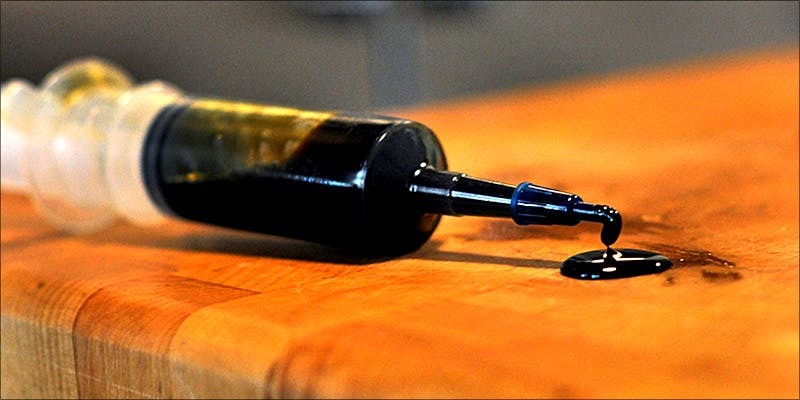 To learn how to make your own medical cannabis oil, click here. For those who are not aware, products similar to full extract medical cannabis oil are readily available on the internet. While it’s important to shop around, there are many high-quality cannabis oils made full extract with hemp plants. Medical cannabis and hemp are the same plants, with many of the same amazing therapeutic benefits. The only difference is that plants classified as hemp contain only trace amounts of THC. The Agricultural Act of 2014 legalized industrial hemp cultivation in state pilot programs. However, these plants can only produce a maximum of 0.3 percent THC. These days, the average psychoactive bud contains close to 20 percent. CBD-containing hemp is also commonly grown in Europe and sold for export around the world. Free of propylene glycol and polyethylene glycol (if heating). Laboratory tested by a third party. To learn more about hemp oil, check out the full article here. Topical cannabis is perhaps one of the most underrated forms of medical cannabis. Topical cannabis comes in the form of creams, balms, lotions, and other skin and personal care products. Not only are topicals nourishing for the skin, but they are thought to ease pain and inflammation. Excellent for stiff joints and localized treatment, topical cannabis does not cause a psychoactive high. To learn more about topical cannabis, read the full article here. Transdermal patches are another great form of topical cannabis. The primary difference is that the transdermal patch can provide some form of a psychoactive experience with the presence of THC. 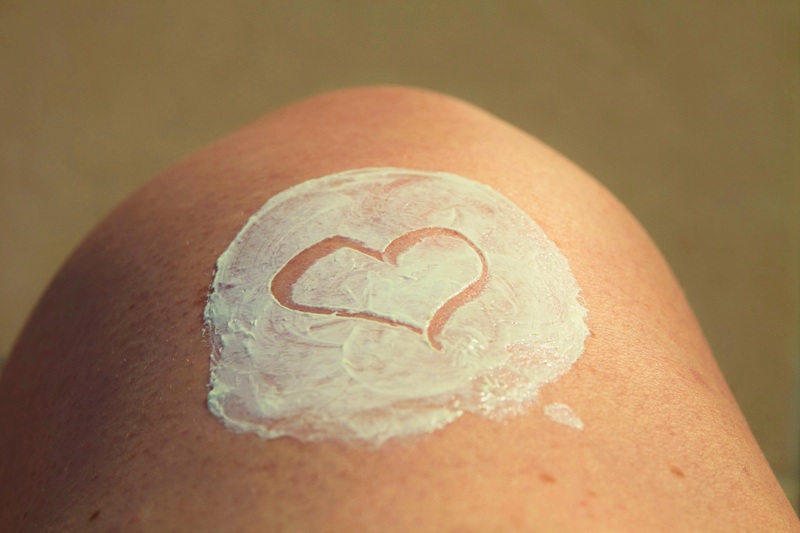 While topicals typically only work on the first few layers of skin, transdermal patches can penetrate the skin and deliver medicine into the bloodstream. This is a very discrete away to medicate with cannabis, and it is also thought to be highly effective. One pharmaceutical company, Cannabis Science, Inc. is even working on two separate pain patches for fibromyalgia and diabetic neuropathy. Patients in some medical cannabis states already have access to Mary’s Medicinals, which makes patches infused with a handful of different cannabinoids. For those without medical access, Mary’s Nutritionals sells CBD patches online. Raw cannabis is unheated, fresh cannabis. When taken right off of the plant, cannabis leaves and flowers can be used as a vegetable or herb in raw dishes, juices, and smoothies. Evidence suggests that raw cannabis and “activated” cannabis interact with the body in two different ways. In raw cannabis, cannabinoids like the famous psychoactive THC sill exist in their acid form. THC is actually found as THCA, which is nonpsychoactive and safe to eat. THCA and other cannabinoid acids are all thought to have their own unique health effects, including fighting inflammation in a manner different than THC. Many medical cannabis patients double up with full extract cannabis oil and raw cannabis juices and smoothies.